The Gaslamp Museum at the William Heath Davis House, built in 1850, is the oldest house in San Diego’s Historic Gaslamp Quarter. Because of the shortage of lumber in the area at the time, 8 to 10 pre-cut houses were purchased from a manufacturer in Portland, Maine and shipped to San Diego. After a long journey around Cape Horn, the ship arrived in what was then referred to as “New Town.” The houses were erected there, but the only one remaining in its entirety is our historic house museum. You will notice that the style of the structure is of a salt-box style house prevalent in New England at that time. Each room represents a different period in the house’s history, from its use as a pre-Civil War military officer’s barracks to that of a make-shift hospital, to the home of the owners who saw to it that their house would eventually become the museum it is today. Purchased by the City of San Diego in 1970s and moved to its current location at the corner of Island and Fourth Avenues in 1984, the restoration began to transform this old residence into a museum. Electricity was installed (yes, there had never been electricity in the home until the early 1980s), and the layers of wall paper were peeled back to reveal its earlier décor. Then-Museum Curator, Mary Jarolmon worked tirelessly to restore the house to its current state as a museum for all to appreciate and enjoy. 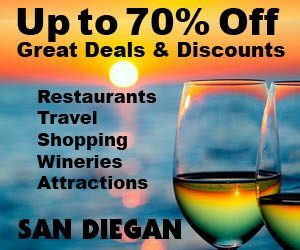 Be sure to browse through the Gift Shop area, where there are a number of displays explaining the various periods in downtown San Diego’s early history. Among the displays, you will see three large cases holding a model replica of the original “New Town”. There are small placards next to some of the model buildings that describe what buildings now sit in those locations. Keep your eyes open for additional displays since they are dispersed throughout the gift shop. They also offer Custom Tours for groups of 10 or more that include Architectural Tours and Red Light District Tours. 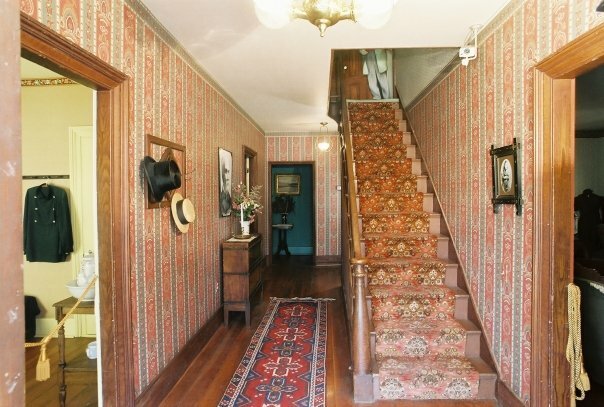 Recently, several different paranormal research teams conducted investigation of spirit activity in the Davis House, and their findings were similar and quite stunning. 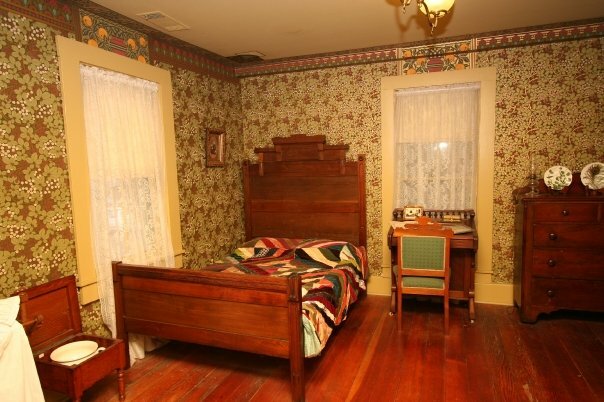 Based on their investigations, we have developed a Ghost Tour of the Davis House. 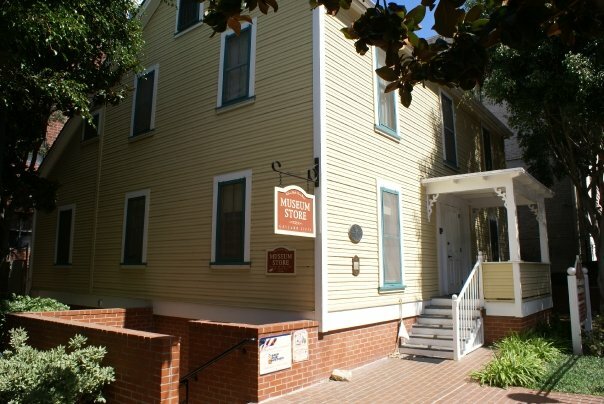 All our tours either take place at or begin at the Gaslamp Museum at the William Heath Davis House, 410 Island Avenue between 4th and 5th Avenues in the Gaslamp. 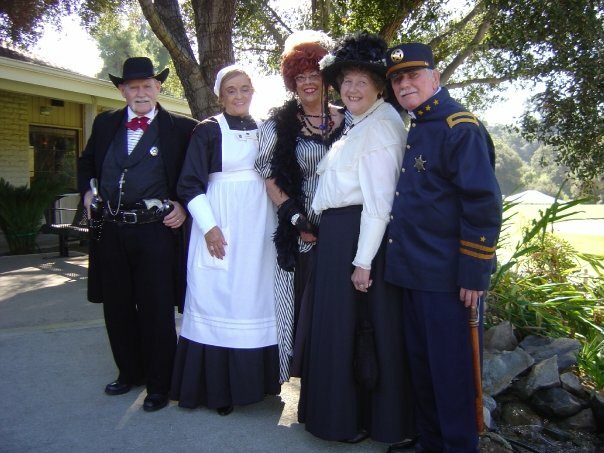 Join us as we celebrate the 120 year anniversary of the 1892 Cabrillo Festival. During the land boom of the 1880s, San Diego’s population swelled to over 30,000; yet by 1890 the population had dropped to less than half because of the economic turndown experienced nationally and locally. This recession caused bank failures, lost jobs, and numerous bankruptcies. Even Wyatt Earp left town unable make a living as a saloon owner or to sell his acquired properties. The First Cabrillo Festival of 1892 was created to counter the economic depression of the 1890’s. 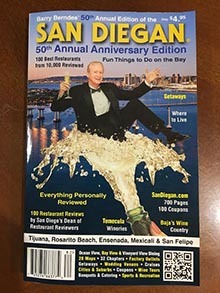 In the hope of promoting San Diego by attracting visitors to its shores, the founding fathers decided to produce a festival celebrating the 350th anniversary of Juan Rodriguez Cabrillo’s discovery of San Diego Bay in 1542. Festivities included a staged reenactment of Cabrillo landing on the California shore, races, full dress ball, banquets, literary exercises and a grand parade in the heart of downtown. Travel back in time by reliving this grand festival and parade through vintage photos, historical newspaper archives, and artifacts. Admission to The Mary Joralmon Gallery and the exhibit is free. 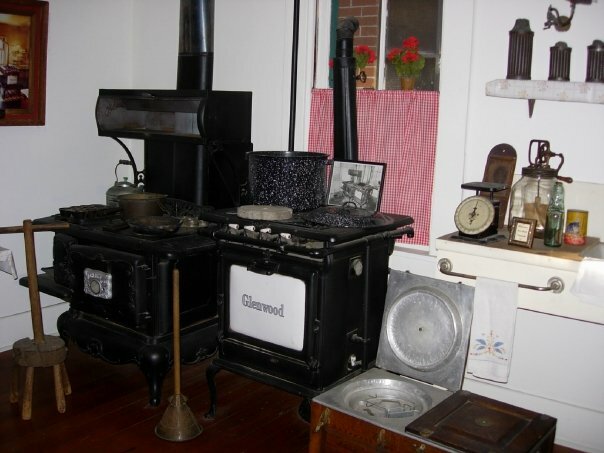 To view the historical William Heath Davis House, admission is $5.00 or $4.00 for seniors, students and military. Their quaint Pocket Park exudes charm as soon as one steps into the circle of cobblestones that lie inside its wrought-iron gates. The park offers a shaded place where people can sit and relax under the magnificent magnolia trees. 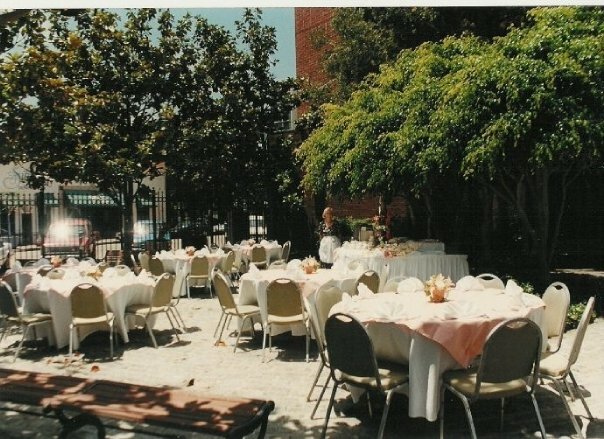 Groups can rent the Pocket Park as an event space. It can be used for weddings, private parties or performances, as it transforms itself into the perfect venue for any number of celebrations.